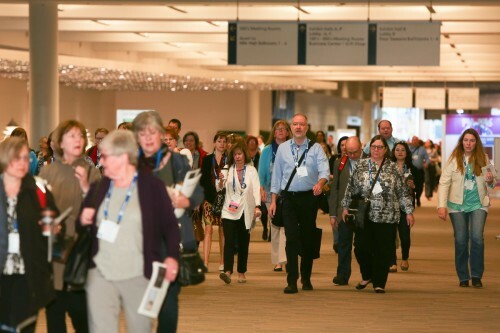 Are you hosting a convention, annual meeting, conference or trade show in Salt Lake City or Denver? Great photography is a great way to showcase the events that go on at your meeting. We can provide a great photographer to cover all your important moments. We are fast-paced, unobtrusive and can go with the flow of your event. Conventions have so many moving parts, sponsors, attendees, luncheons, receptions, awards, speakers on stage, parties and more. You may need to commemorate those events, send sponsors thank you cards with examples of their branding or gift a photo of the award honoree to them. Hiring a professional event photographer can boost interest in your event and secure more sponsors. Why do you need a professional event photographer for your conference? There are so many reasons to hire a photographer, but not just any photographer, there are many intricacies and details to event photography that with the right person can make your images shine, you can use them for social media engagement, marketing collateral and to bring people to future events. If you have someone who has not photographed in conference spaces before it could be a disaster. Conferences are not know for their gorgeous lighting, having a professional that know how to make the most of these obstacles will show in the final product. We offer daily social media images selects, proofing sites with a quick turnaround. Let Kinser Studios cover your SLC convention photography with attention to detail and care. Hourly and daily rates available.